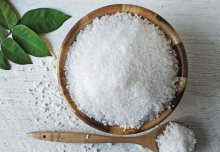 A US policy aimed at reducing the amount of salt in people’s diets could save money and lives if properly implemented, according to new research. Eating too much salt is associated with a higher risk of cardiovascular disease (CVD) and stomach cancer, with more than 1.5 million deaths from CVD every year attributed to excess dietary salt intake. An estimated 75 per cent of sodium intake comes from processed and commercially prepared foods, such as restaurants and ready meals. 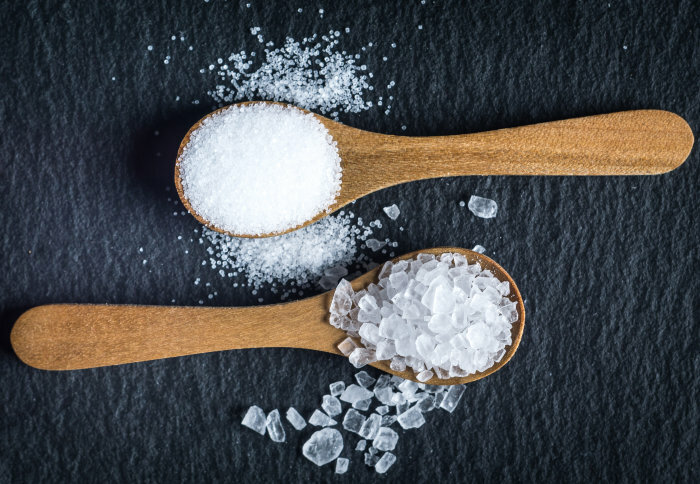 As part of efforts to tackle the health effects, the United States Food & Drug Administration (FDA) has proposed voluntary sodium reduction goals targeting processed and commercially prepared foods. The policy, published in 2016, aims to reduce the average sodium intake from 3.4 g to just 2.3 g per day, supporting consumers to make healthy dietary choices and encouraging manufacturers to put less sodium in prepared foods – with measurable two-year and 10-year voluntary targets to reduce the average and upper range of sodium content in a range of foods. In the latest study, published in PLOS Medicine, researchers from Imperial College London, University of Liverpool and Tufts University aimed to quantify the potential health and economic impacts of the policy, if it were successfully implemented. The team modelled and compared the potential effects of three scenarios of the policy over a 20-year period – with 100 per cent adherence by the food manufacturers with the FDA’s 10-year targets, 50 per cent adherence to the 10-year targets, and 100 per cent adherence to two-year targets but with no further sodium reduction. They found that the optimal scenario, 100 per cent compliance with the 10-year FDA targets, could prevent approximately 450,000 CVD cases, as well as lead to a gain of two million Quality Adjusted Life Years (QALYs) and produce discounted cost savings of approximately $40 billion over a 20-year period (2017–2036). By contrast, the modest scenario, 50 per cent compliance of the 10-year targets, and the pessimistic scenario, 100 per cent compliance of the two-year targets but no further progress, could yield health a half and a quarter of the economic gains approximately, respectively. They found that in all three scenarios the costs of reducing salt (approximately $16bn to the food industry in the full compliance scenario) were likely to be offset by the savings on health care by 2021 and would lead to overall economic savings in the economy by 2031. 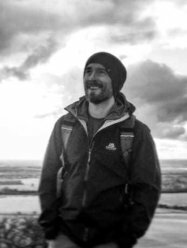 Dr Jonathan Pearson-Stuttard, an NIHR Academic Clinical Fellow from the School of Public Health at Imperial College London, and first author of the paper, said: “We know that too much salt in our diet can be bad for our health and that measures should be taken to reduce the amount of salt we're eating overall. Cutting back on salt is the number one way to reduce risk of high blood pressure and cardiovascular disease. In the UK, adults are advised to eat no more than 6 g of salt a day (2.4 g sodium), equivalent to around one teaspoon, with decreasing amounts for children. ‘Estimating the health and economic effects of the proposed US FDA voluntary sodium reformulation: Microsimulation cost-effectiveness analysis’ by Jonathan Pearson-Stuttard et al., is published in the journal PLOS Medicine.